First Exchange for in-Game Items. Hamburg-based FinTech firm Naga Group AG and Deutsche Börse Group are to launch the first global exchange for virtual gaming products. The two companies have set up joint venture firm Switex GmbH which will launch the world’s first neutral, secure and reliable platform for the exchange and trade of in-game items. The management team of Switex will comprise the founders of the Naga Group, Yasin Qureshi and Benjamin Bilski, who will serve as Managing Directors of Switex. 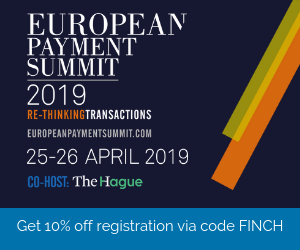 Christoph Brück from Naga Group, Victor Hugo Gomez from Deutsche Börse and Nikolay Kolev from Deloitte Digital Ventures will join the advisory board. The in-game items market is estimated to be worth over 46 billion USD a year and has seen steady annual growth of over ten percent in the recent past. But at the moment there are few opportunities for players to legally trade game items. “The entrepreneurial team at the Naga Group has strong know-how and industry expertise. 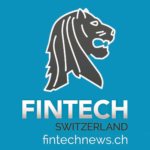 We look forward to helping them develop the platform and to providing our market infrastructure expertise,” said Victor Hugo Gomez, Senior Vice President, DB1 Ventures, Deutsche Börse. “We are pleased to bring in and leverage Deloitte’s network and expertise to support the venture together with Deutsche Börse,” added Nikolay Kolev, Managing Director Deloitte Digital Ventures. Deutsche Börse AG holds a minority stake in Switex. 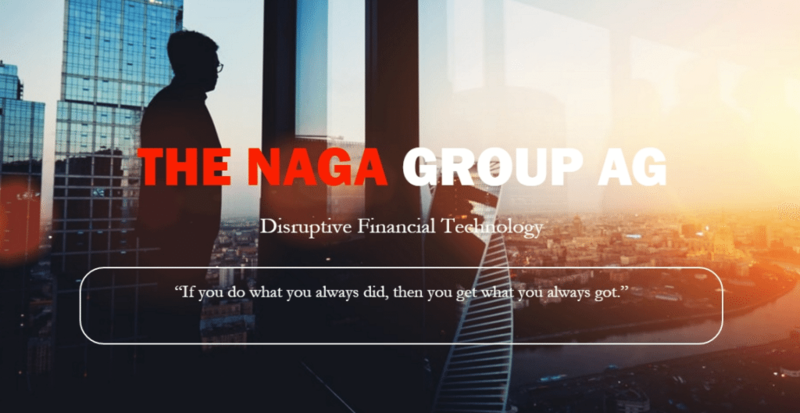 Naga specializes in disruptive financial trading technologies and is the maker of SwipeStox, its first open API social trading app where users traded more than 5 billion euros within 3 months after launch.